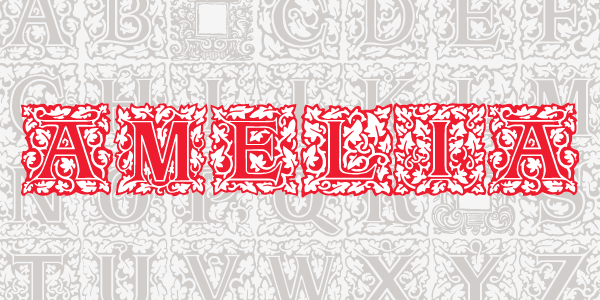 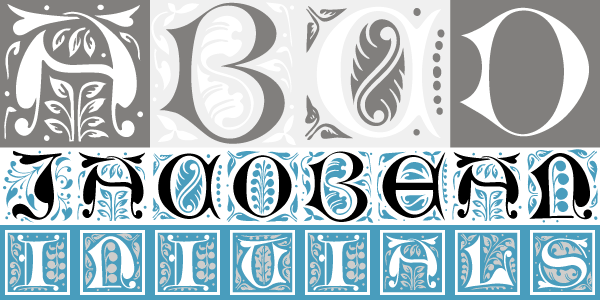 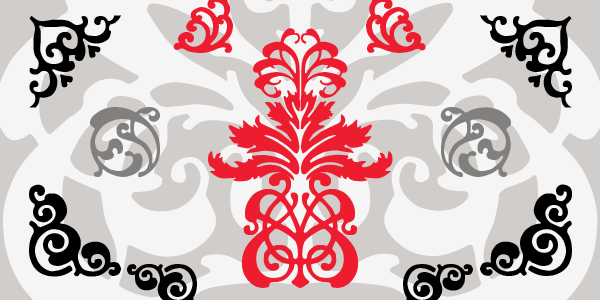 Amelia is an alphabet of initials and ornaments in the William Morris style. 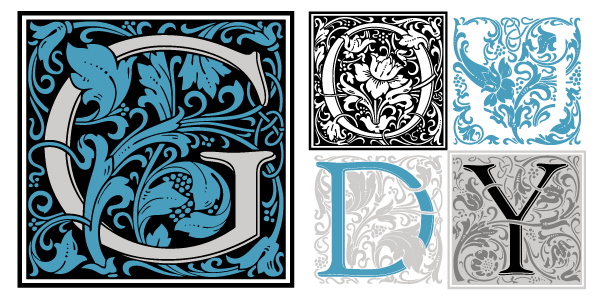 Perfect drop caps to evoke historical tales and medieval manuscripts. 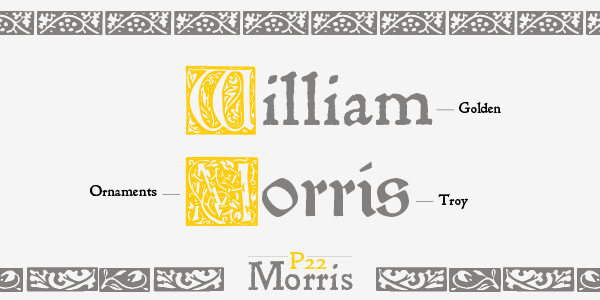 **Please note this font is only 30 characters A-Z plus 4 empty decorative initials borders.